One thing I love about this time of year (crazy schedule, run run run, cold… lots of Starbucks..) is that I get to photograph so many families. Through out the year I do mainly kiddos and babies, not many families. 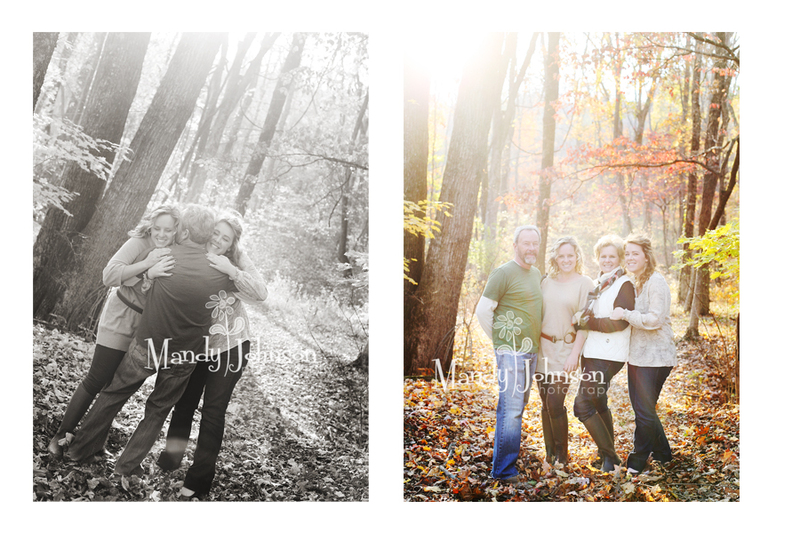 Something about fall (oh yeah christmas cards) brings out all of the families. This one was soo much fun. It is not often that I get to have a session with all adults. 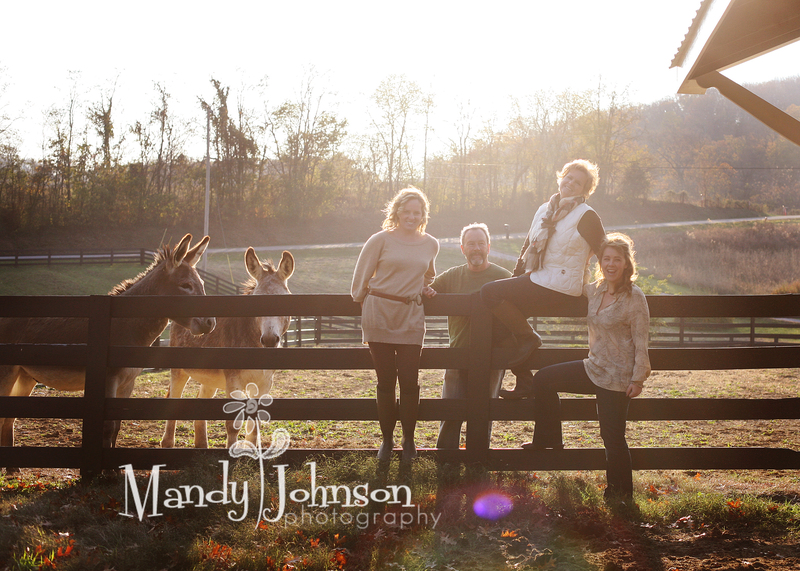 WOW..what a difference 🙂 everyone actually stayed in place and I didnt have to bribe one of them 🙂 They have some amazing land outside of Nashville and we used most of it for awesome backdrops. 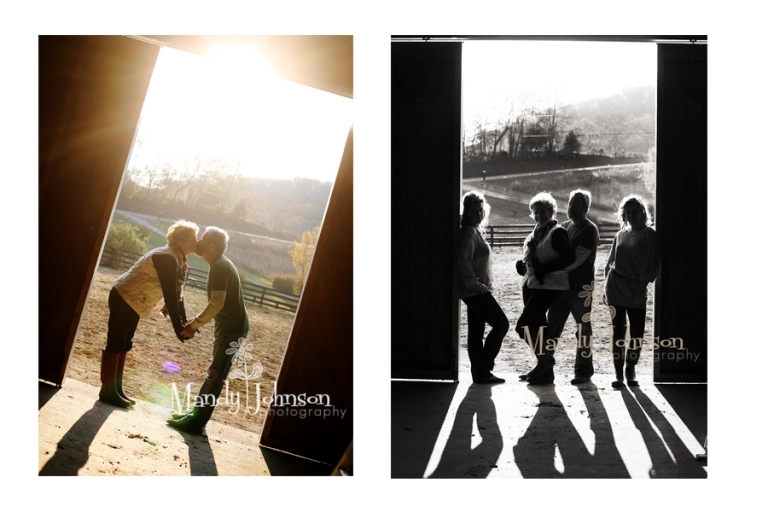 They are so cute and mom and dad are the cutest ever….couldnt keep their hands off of each other…so awesome. 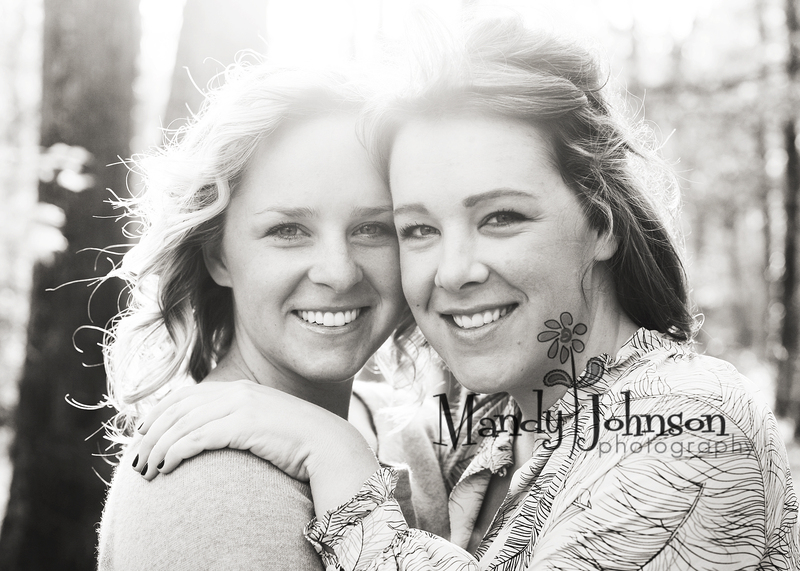 I cant wait to finish these up.but for now here is a sneaky peaky. I know Lauren from work. She is a beautiful girl and I enjoyed looking at these sweet pictures.